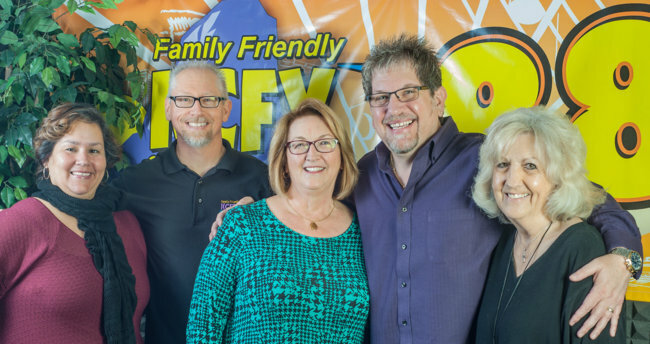 Yuma's Family Friendly Radio Station was launched in 1992 by Greg Myers, our General Manager. As a local radio station, in Yuma, Arizona, we enjoy being involved in the community, through a variety of community groups and organizations, while having opportunity to support the efforts of other ministries. 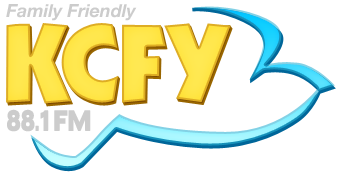 Our Purpose is to edify, encourage and equip Christians to be more effective in the community, and to provide spiritual hope and direction through the gospel of Jesus Christ. 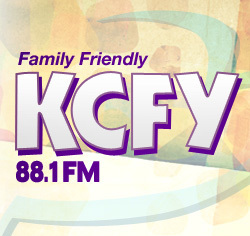 88.1 FM-KCFY is a Christian AC Radio Station. 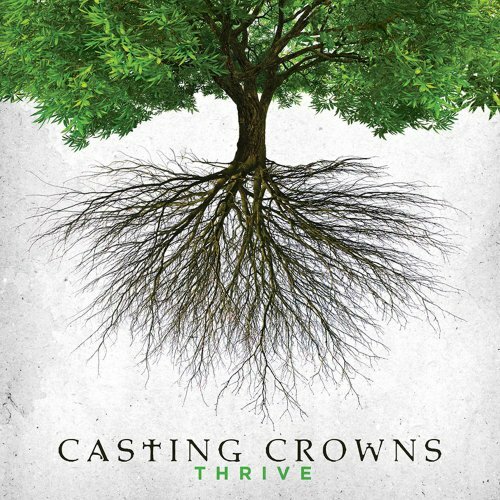 With a primary format of Christian Adult Contemporary Music. 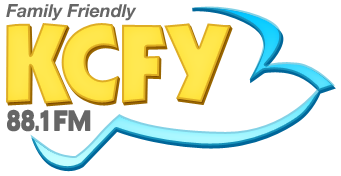 Though our format is predominantly music, we continue to offer some programming such as: Focus on the Family, Family Life Today, Money Wise, Adventures in Odyssey, etc.